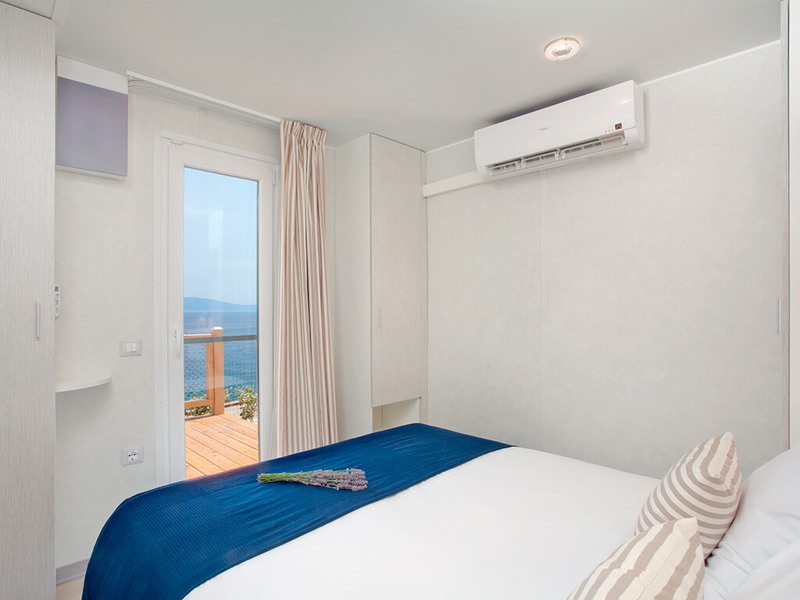 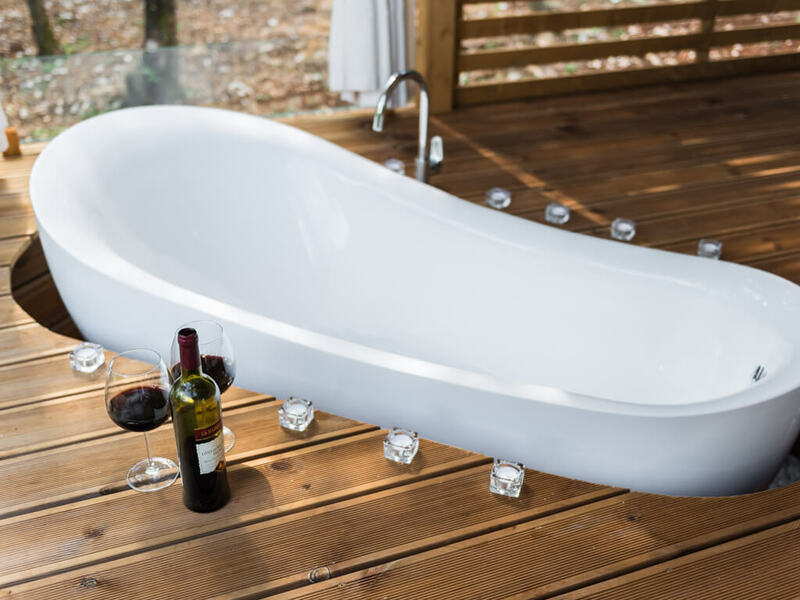 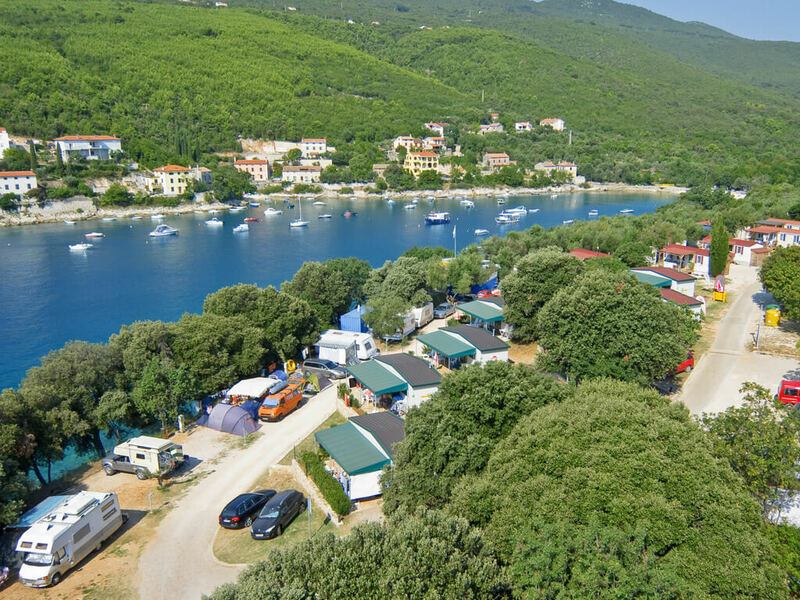 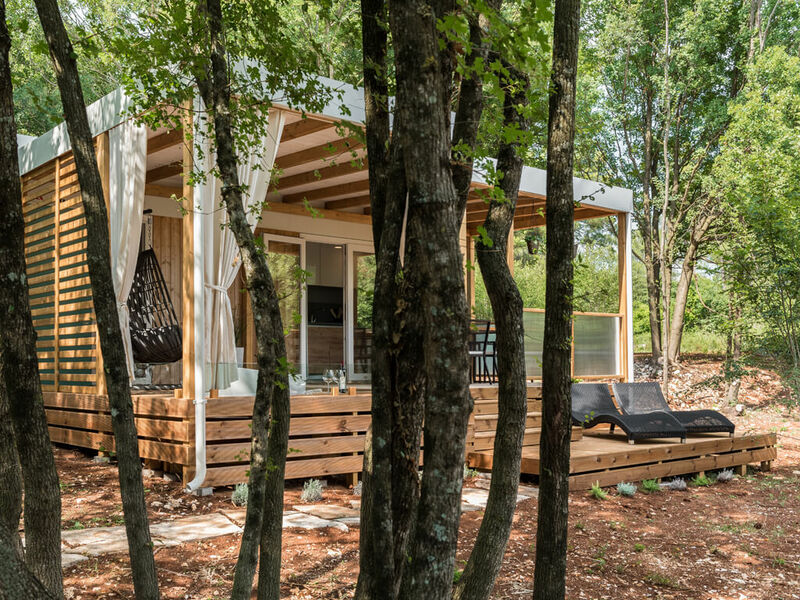 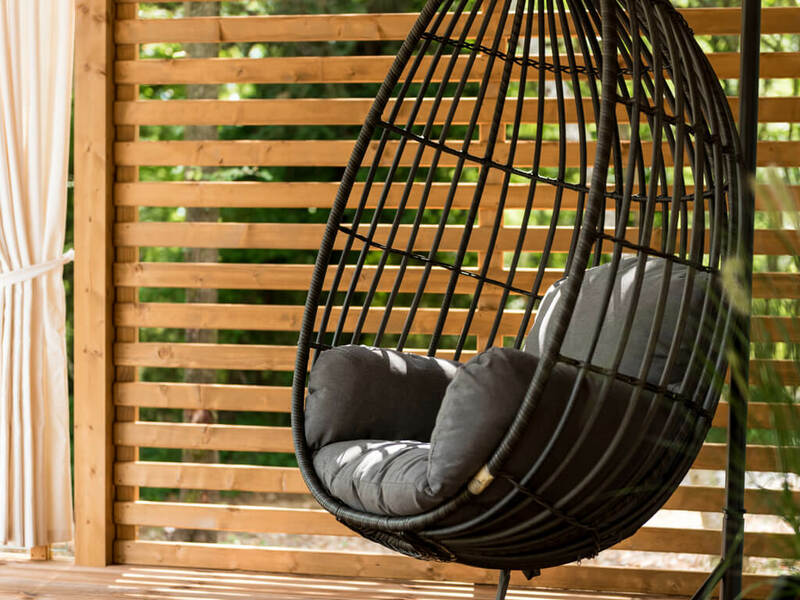 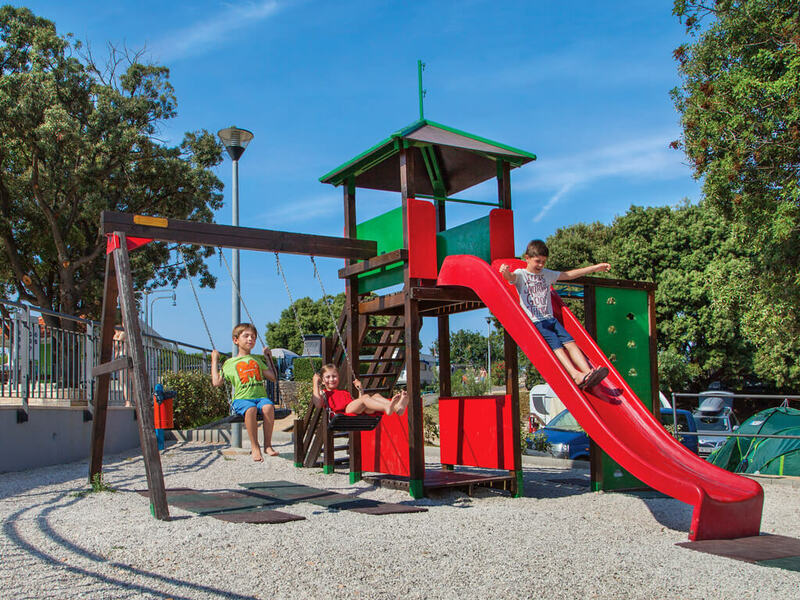 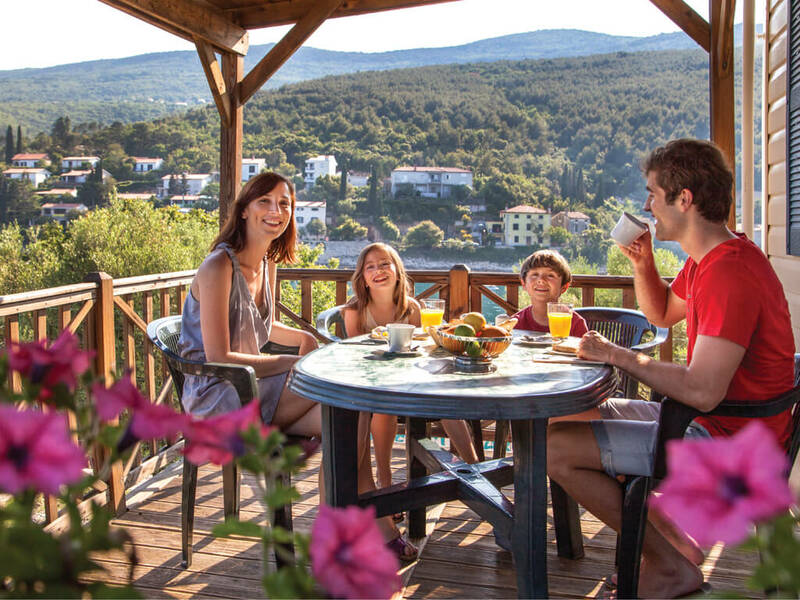 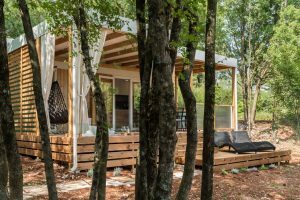 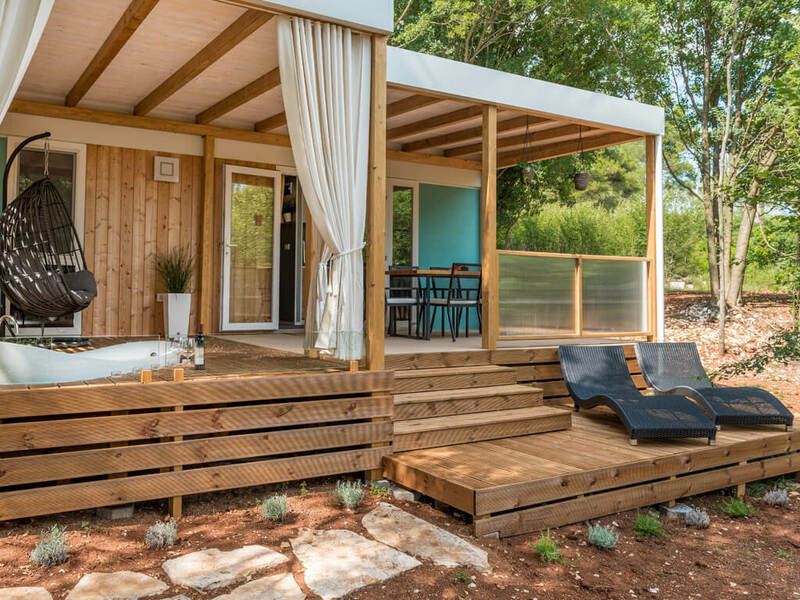 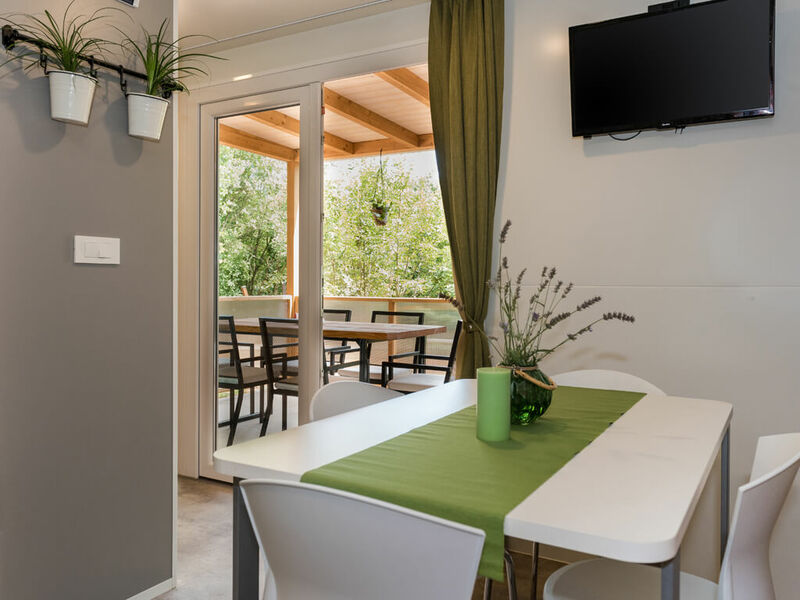 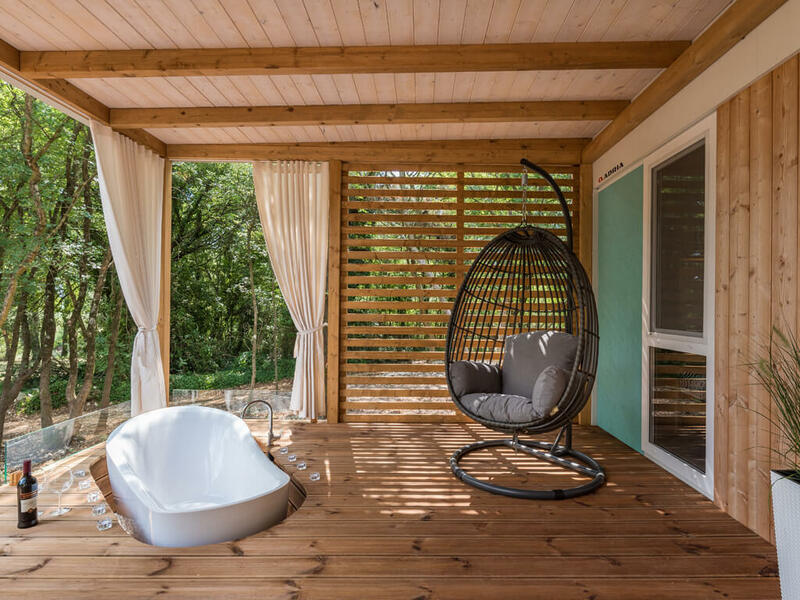 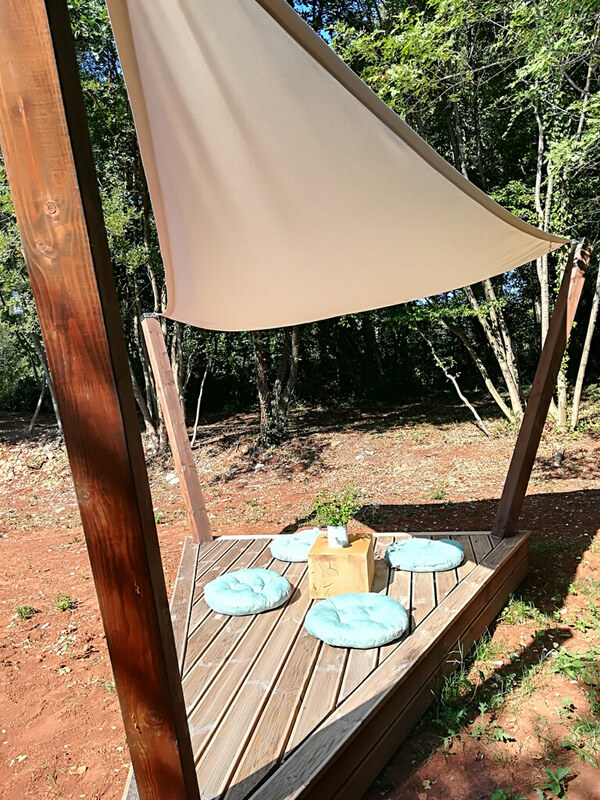 At just a few steps away from the sea, complete rest from everyday life is guaranteed in mobile homes in Labin and Rabac. 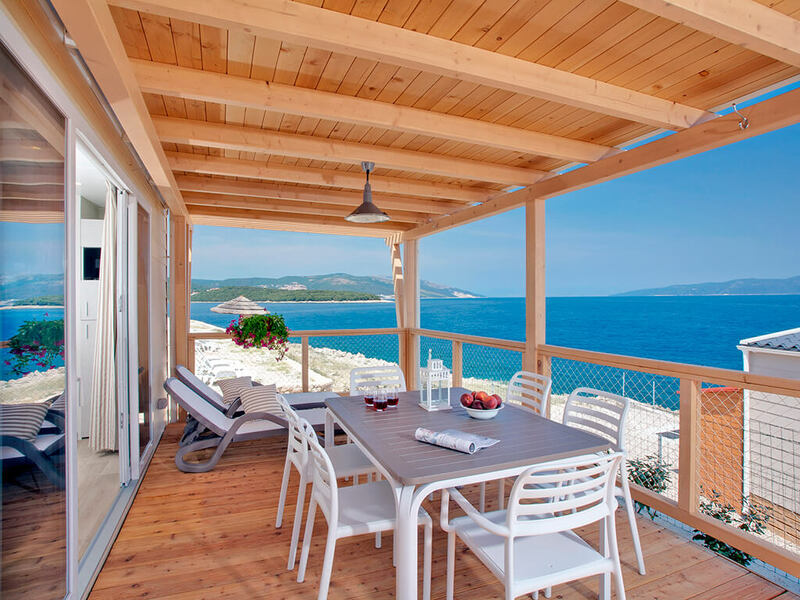 Apart from being located in the vicinity of the sea, a majority of mobile homes also have a sea view. 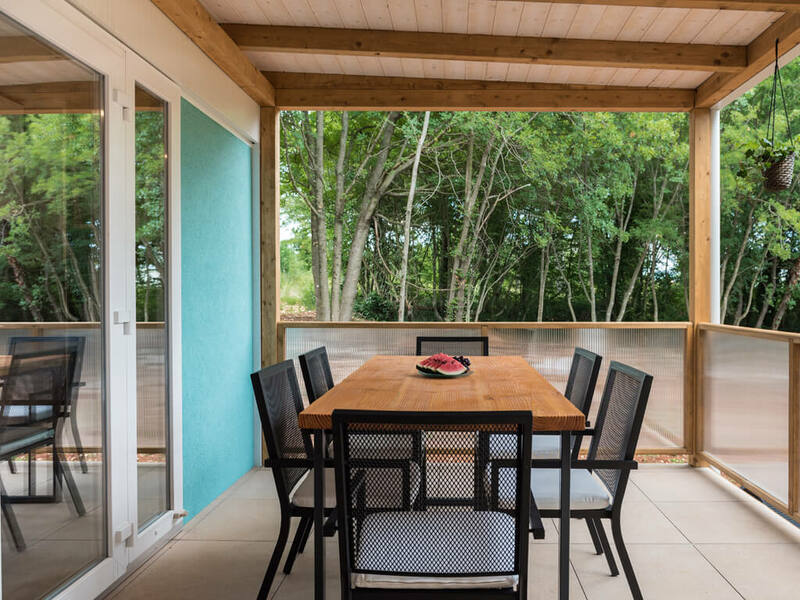 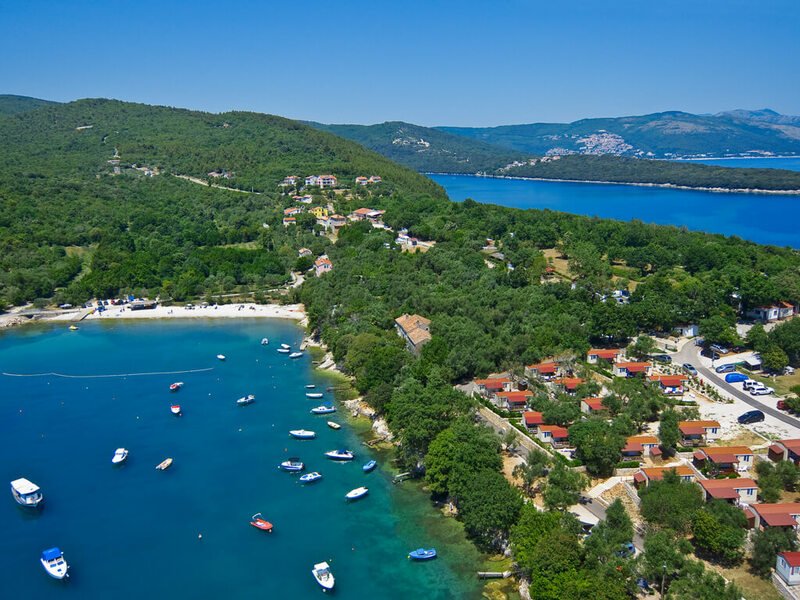 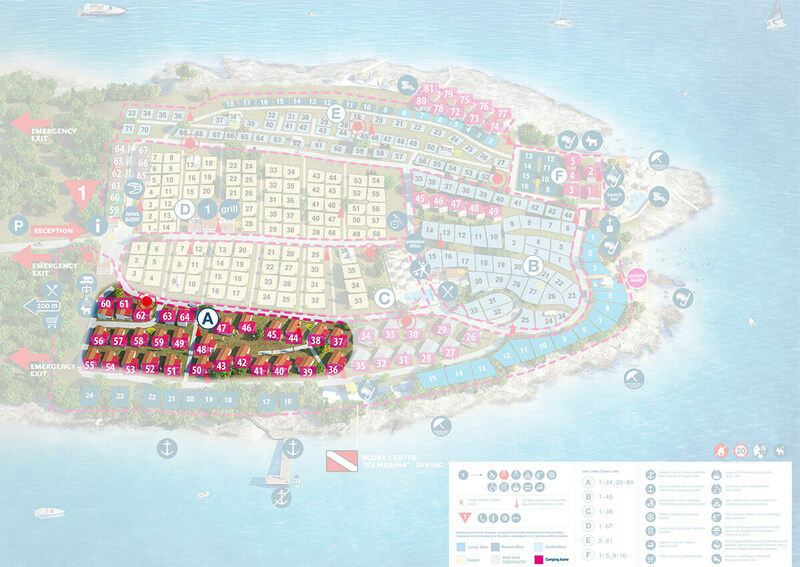 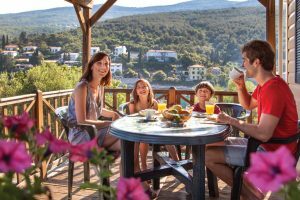 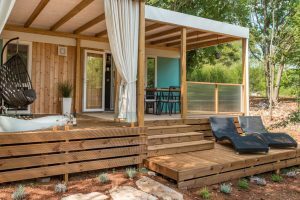 Covered and spacious terraces with seating sets and sunbeds, two bedrooms, diving equipment storage and sea view are the main characteristics of the mobile homes in Labin and Rabac. 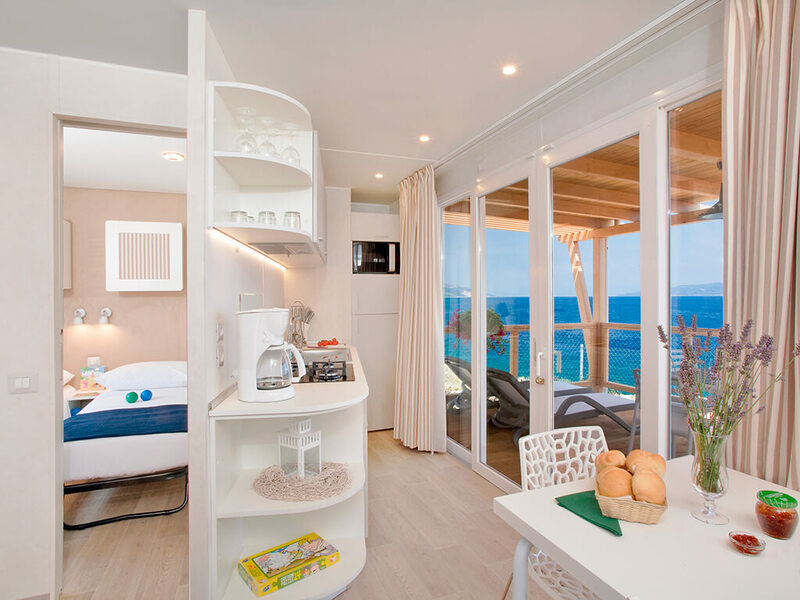 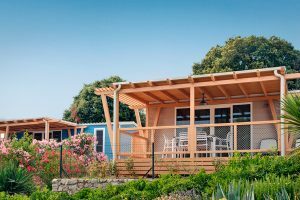 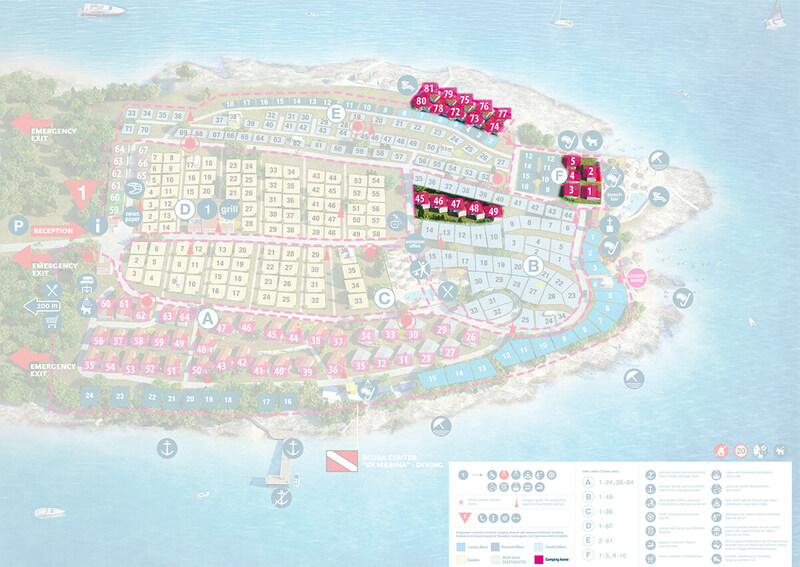 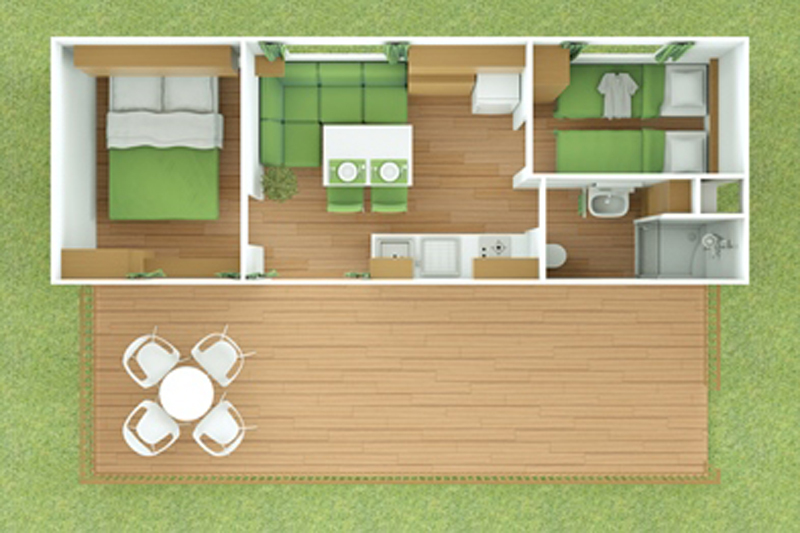 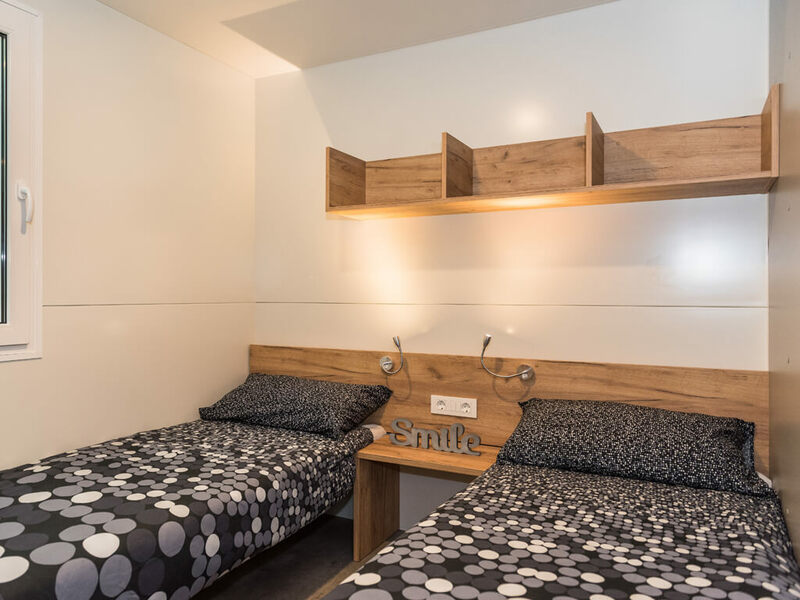 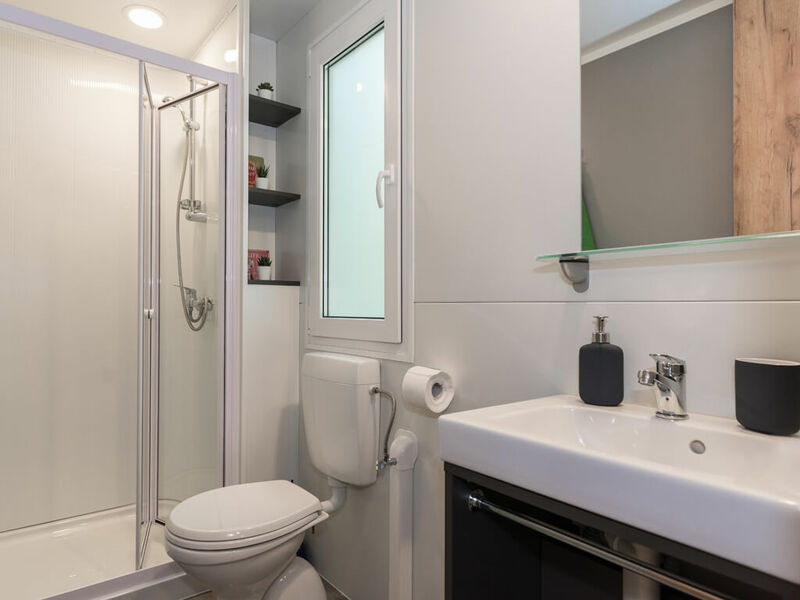 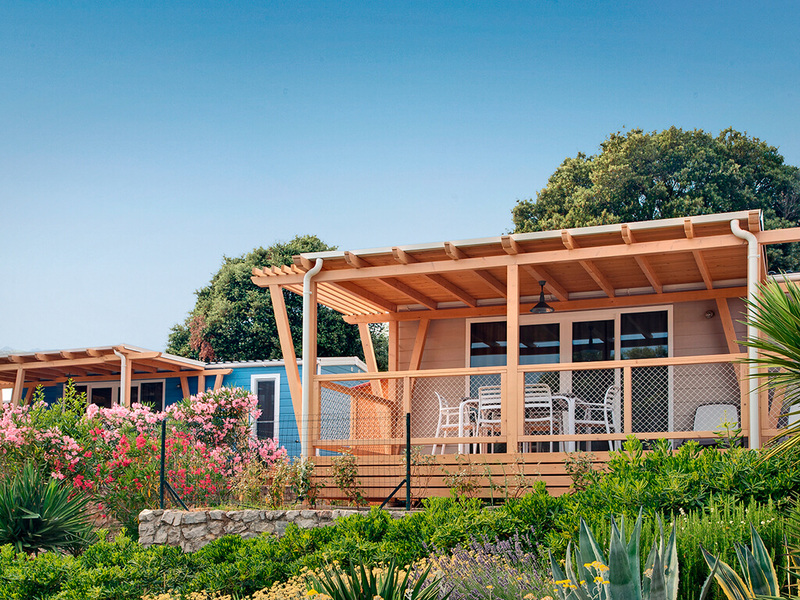 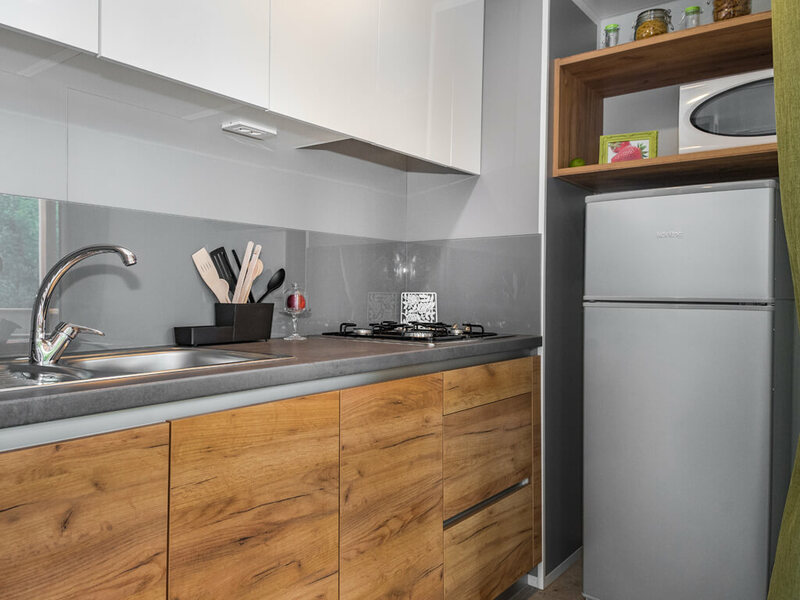 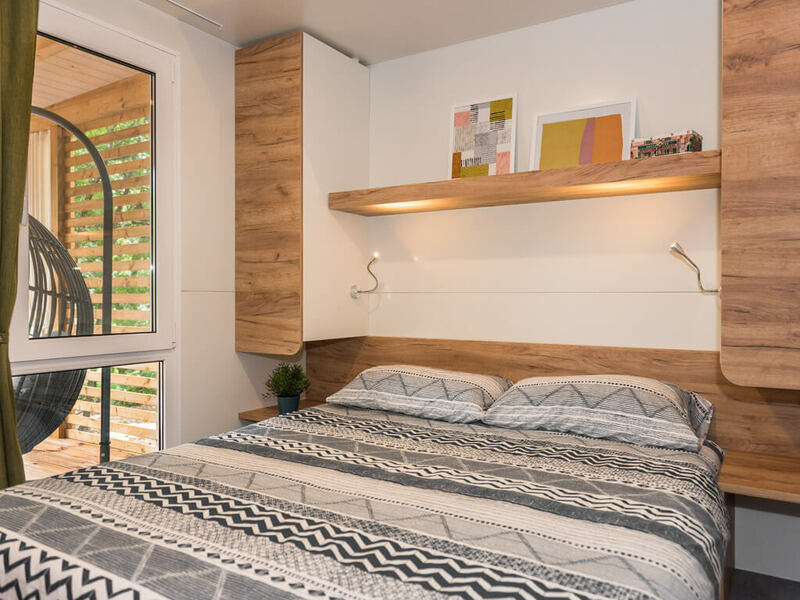 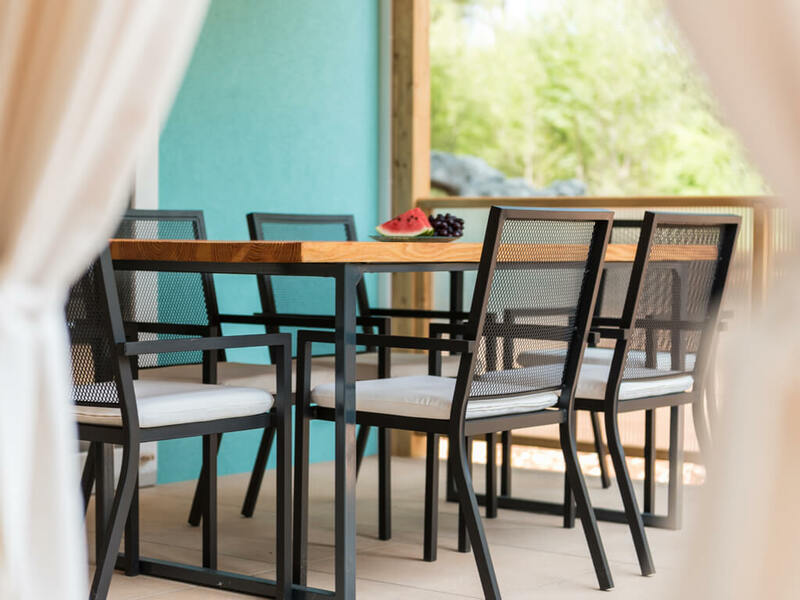 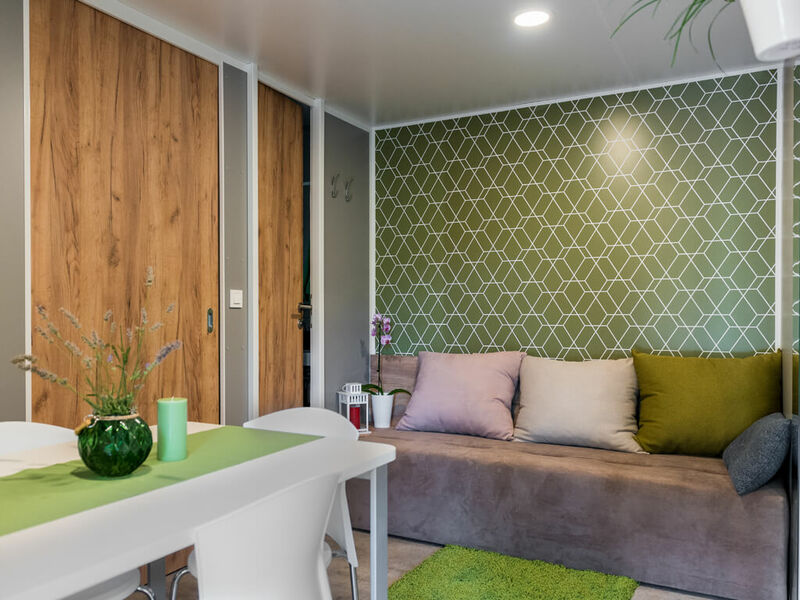 Apart from simple mobile homes for 5 persons, you will also find new, modern and superbly equipped mobile homes right by the sea for 6 persons. 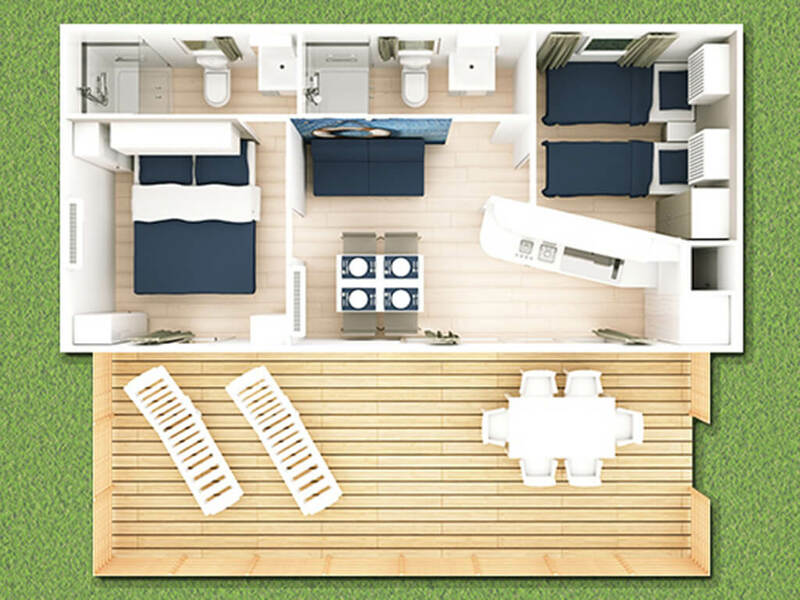 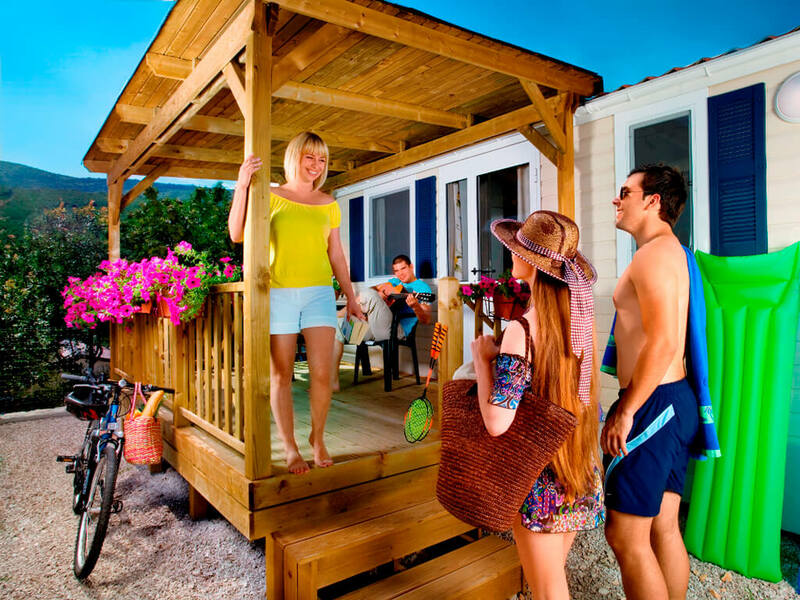 Look at our offer of mobile homes and find your own mobile home by the sea!